Our clinical session is about to begin, and I can hear our ten-year-old running up the library stairs two at a time. He’s holding a silver pan with a sheet of foil covering the top. “I made you guys brownies!” he says, a big smile stretched across his face. Me and my two co-teachers are overjoyed! Our student sets the pan on the table and peels back the foil to reveal…brown pieces of construction paper cut in the shape of the letter ‘E’—brown ‘E’s’! April Fools! Adorable! And a great way to start our session. The topic of today’s lesson was poetry. 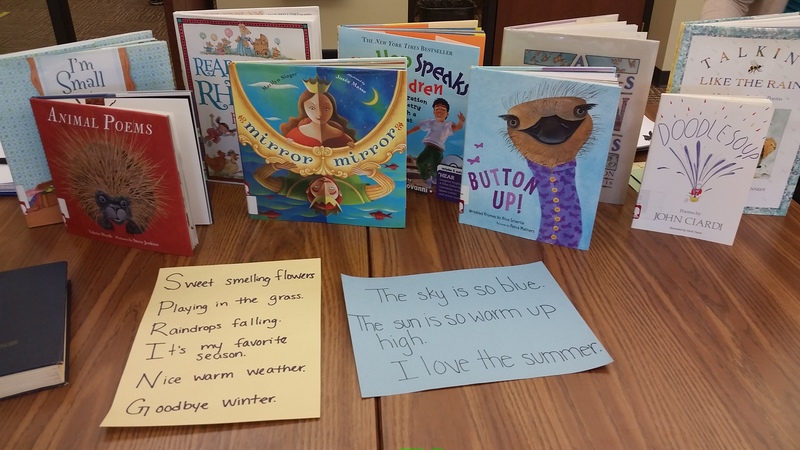 We started by having the student brainstorm three rhyming pairs; this was to refresh back to last session and refocus on rhyme. After he gathered his pairs and read them aloud, we started looking at the poetry books and had him read short poems out loud with us. In our last session, one thing we noticed was that our student was still struggling with fluency, yet when we sang the 12 Days of Springtime along with him, he was forced to read and speak quicker and more fluently. This was the goal of our short readings together. 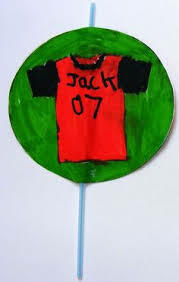 The first poem we read was “Jack’s Soccer Jersey.” We read it aloud, but then, as a suggestion from our professor, we made a playful beat and reread and rapped the poem aloud together. That was definitely more fun and engaging! 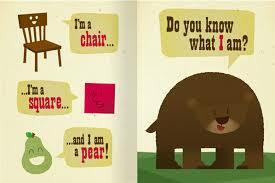 With the next three poems, we played with rhythm and pointed out the rhyming words in each. At this point, something I noticed was that our student seemed to lose a little interest. I think that perhaps the rhyming wasn’t as challenging as it could have been, and reading the short poems weren’t maybe as fun as reading some of the more colorful picture books. This is something I’m definitely going to think about for future planning. After reading the poems together, we moved to a different station where we teachers had arranged 10 library chairs in a large circle. On each of the library chairs was two words. Each word was different, and each word had a rhyming pair somewhere in a mixed pile that we gave to our student. The object of the game was to match each rhyming word with its pair as quick as possible. We then had our student come up with an additional rhyming word for each pair. Next activity was talking about poetry types and creating our own. 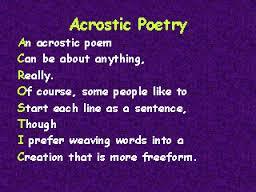 We talked about both Haiku and Acrostic poems and read examples. Then we each created an acrostic poem of our names to share with the large group! This was fun and seemed to really help our student connect to different types of writing and reading.